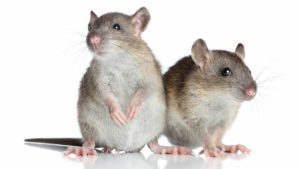 Los Angeles could use the services of NJ pest control technicians in their battle against rats, which are creating a massive health problem for the city. The number of typhus cases has escalated to 92 since the summer. 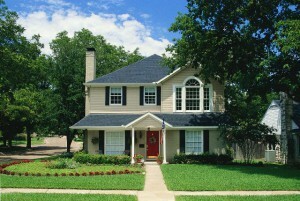 Some of the cases are in Pasadena and in Long Beach. Overall, the county has estimated around 60 cases each year, which has also increased to double what the county has experienced in past years. This is according to data from the Los Angeles Health Department. In an effort to clean up the area, the city is using all available resources, such as increasing garbage pickup and utilizing a task force to clean sidewalks. 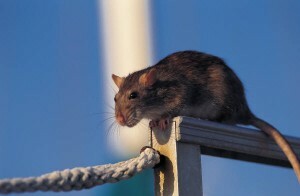 To help prevent a rat infestation in your home or yard, keep food sources unavailable, protect outdoor pets with a preventative flea regimen, and seal entry points to your home. 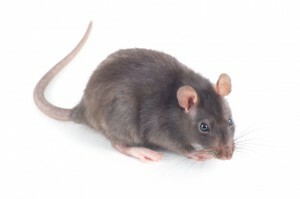 For added prevention, employ the services of a NJ pest control company to inspect and eliminate any current or potential pest problems. 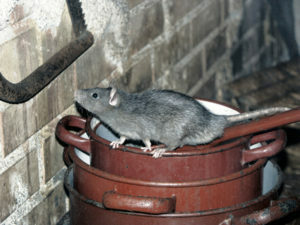 Call Stern Environmental to find out more about the processes available to make your home rat-free.